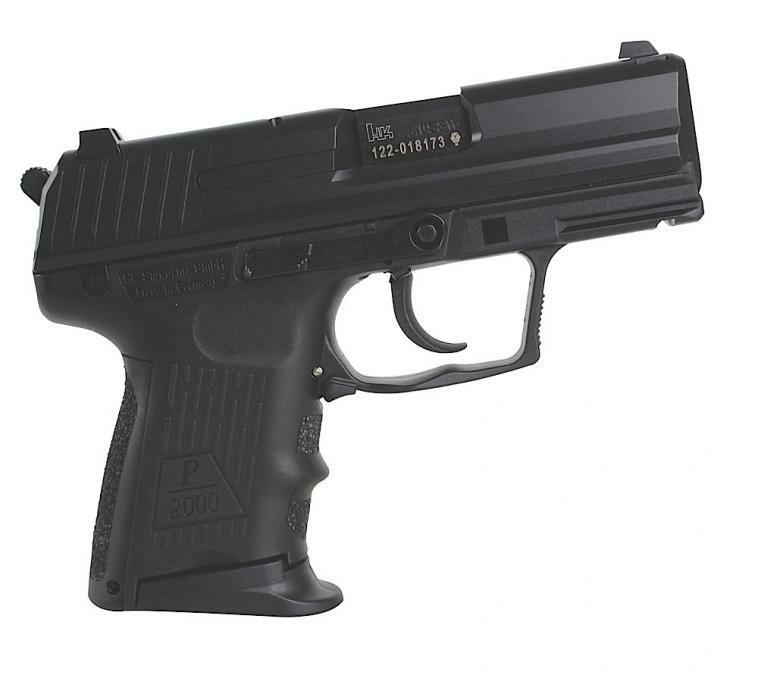 H&K P2000 SK 40 S&W 3.26"
The P2000 SK uses the trigger system introduced in 2001 on the USP compact "LEM" (Law Enforcement Modification) model. This unique pre-cocked hammer system offers the crisp trigger pull of a single action, with the rock solid reliability of a double action pistol. The P2000 compact and the P2000 sub-compact pistols are lightweight, rugged, accurate and reliable.